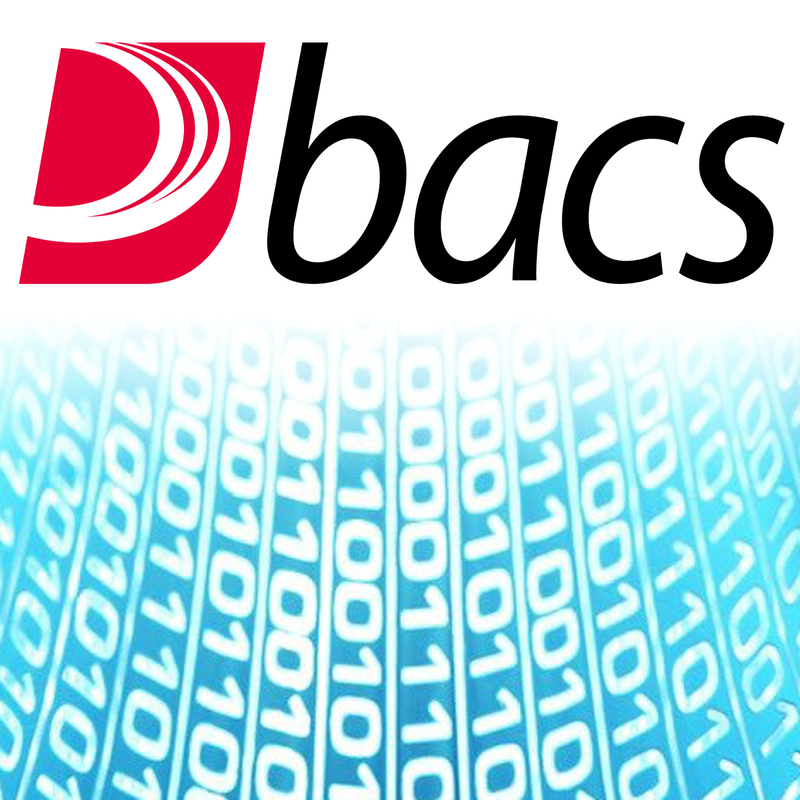 A spin-off project from GDPR was to refactor some of the BACS billing process. The incoming ADDACS and ARUDD XML feeds needed to be re-written to function fully automatically. The first task was to gain a deep understanding of the existing legacy system and produce detailed documentation. Then I worked with another developer designing and producing an automated solution that interfaces with the Plusnet’s existing code-base. The resulting code was fully testable and was subsequently documented and implemented successfully.